I have never been a big fan of rice so I can’t really say if it’s better than rice, but most of my rice loving clients seem to highly approve. Me on the other hand, I think it is better than rice! This nutrient-dense, low-carb alternative is a rice swap you want to make. Not only does it provide you more nutrients, but it will help keep you fuller longer due to the high fiber content. I also love how easy it is to make, just throw it on the pan and sauté with some EVOO, garlic, salt and pepper and you’re good to go. 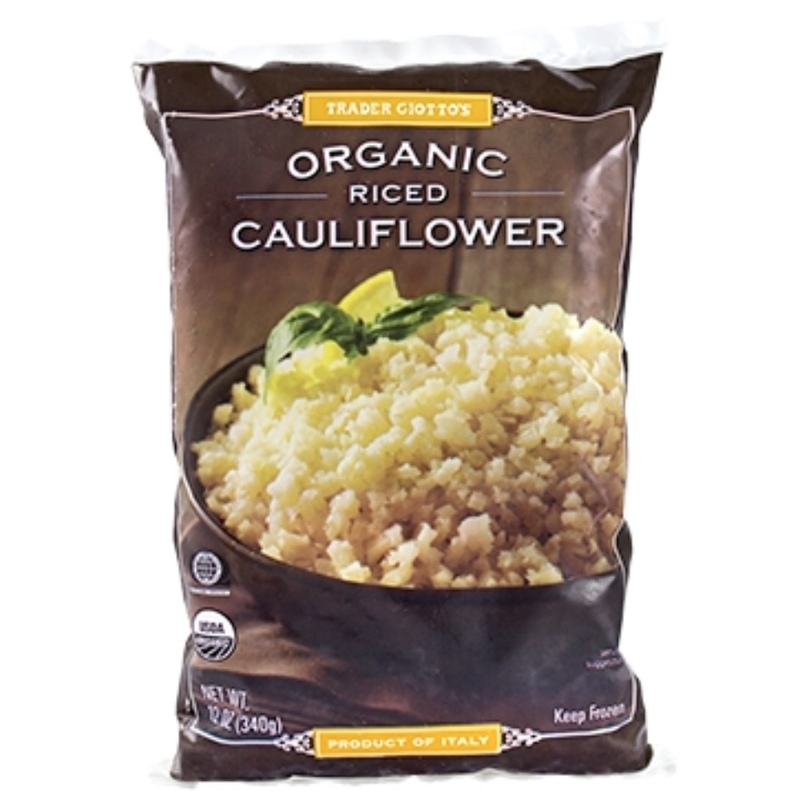 It can also take on any flavor, try my Cilantro Lime Cauliflower Rice recipe and I promise you won’t be missing your bland white rice.